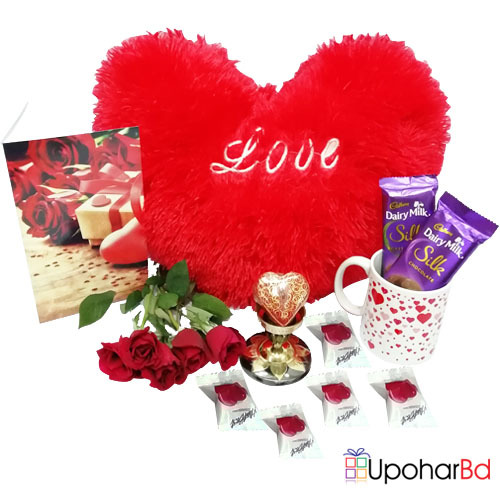 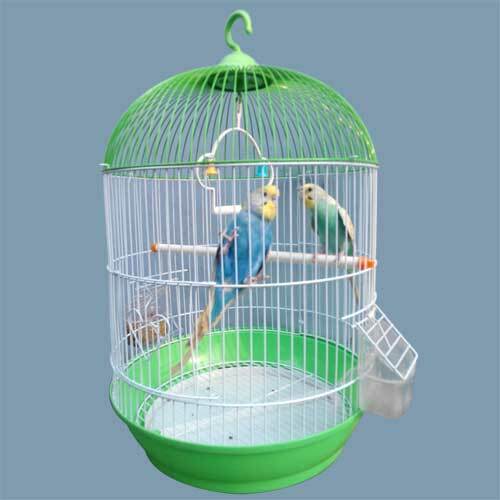 Are you looking for the best Valentine gift deal in Bangladesh? 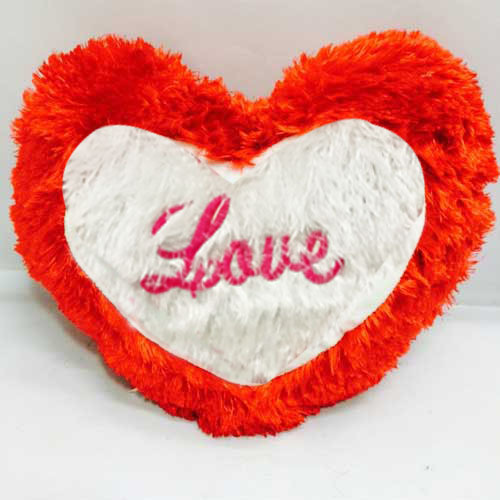 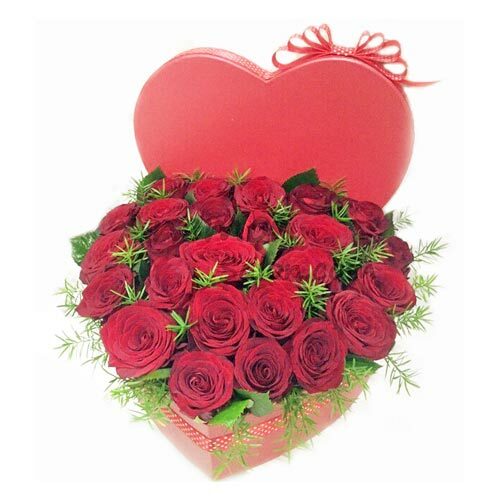 Then look no more and order a gift package from our collection and surprise her or him on the Valentines day. 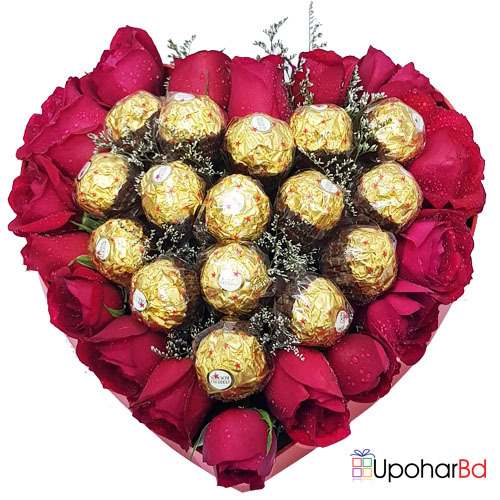 You can also pick gifts from our fresh rose bouquets, শাড়ী, সেলোয়ার কামিজ, perfume, heart shaped cakes, teddy bear, chocolates and handicrafts collection. 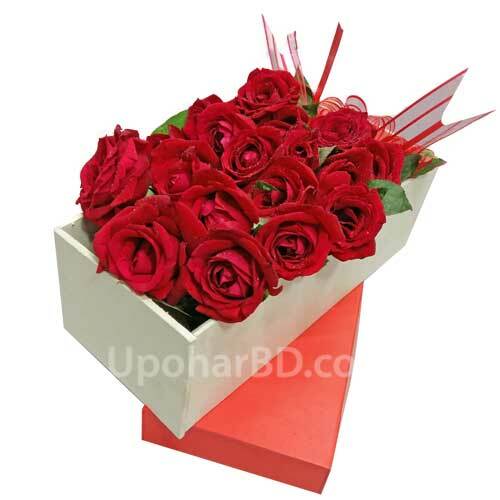 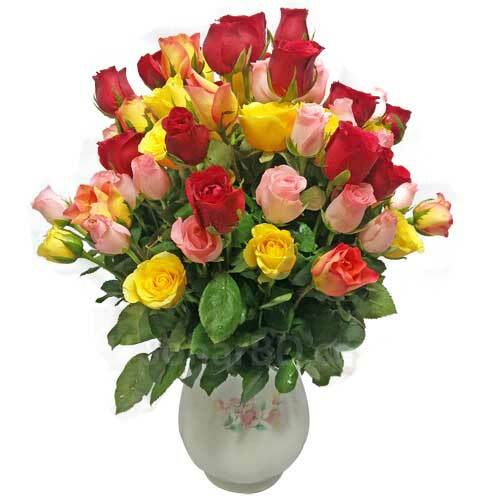 Valentine's Day gift delivery is available to all cities of Bangladesh with free delivery to any location in Dhaka.